Singapore is big on small plates. In 2012 alone, more than 10 small plate eateries sprouted throughout the city-state. Just when we thought the small plate movement has ground to a halt, 2013 ushers in yet another bumper crop of trendy digs fielding these communal-style sharing plates. 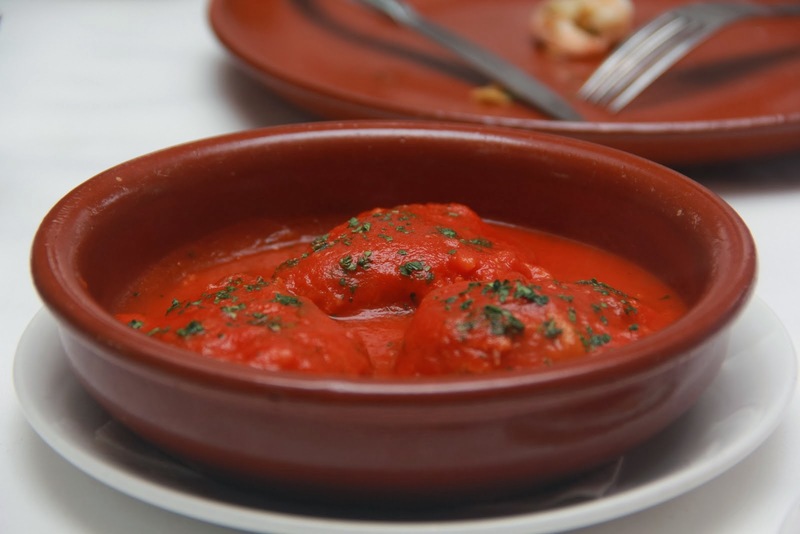 While a handful of these tapas-style eateries – like Bomba and Binomio – wave the Spanish flag, a good majority veers beyond Spanish inflected offerings of iberico ham, tortilla de patatas and croquettes to include Japanese, Italian and, sometimes, French accents. Jason Atherton’s ultra-hot Esquina is widely credited to have kick-started the cosmopolitan small plates revolution back in December 2011. Today, it’s joined by a clutch of like-minded peers, many boasting charcoal-fired indoor ovens to boot. While food is very much on the menu, drinks are not taking a backseat. 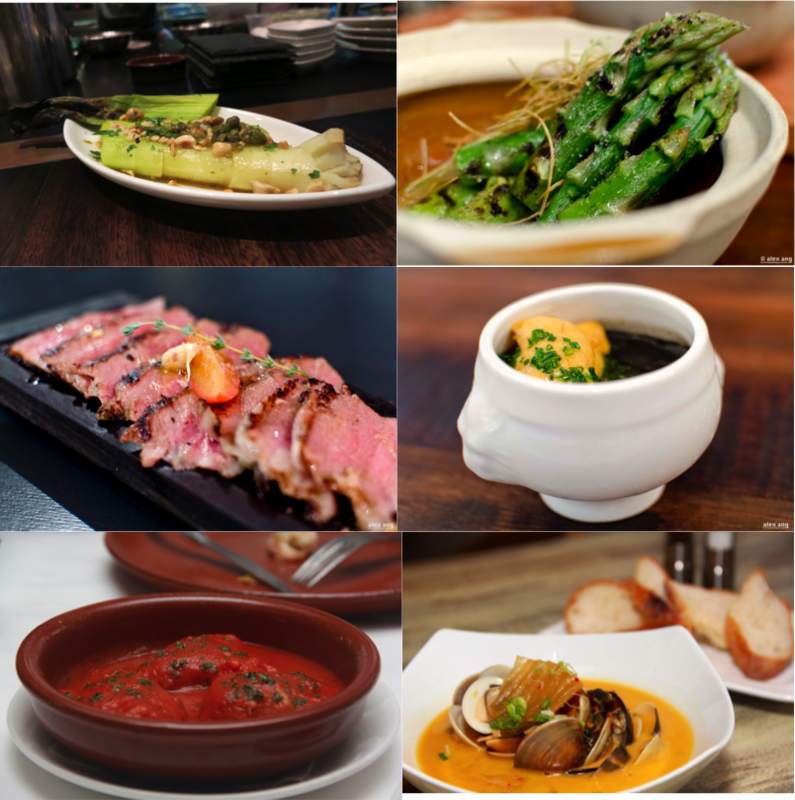 On the contrary, the lack of formality in tapas-style eateries makes them popular venues to hang out with friends while sipping copious amounts of wines or cocktails and grazing on a variety of small plates. 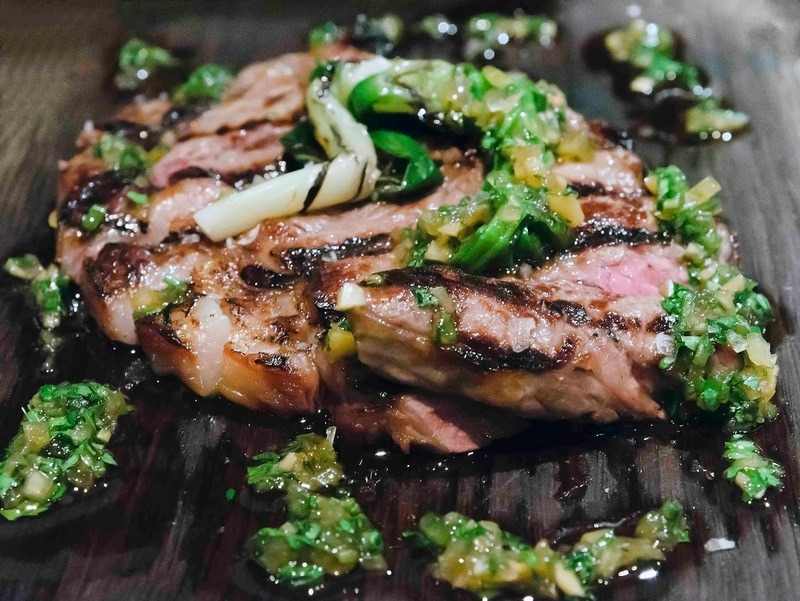 Depending on the venue, be prepared to spend between S$70 to S$100 a head – excluding beverages – at these tapas-style eateries. For your convenience, we have shortlisted a list of Singapore’s best tapas / small plates restaurants for your next night’s out. Twelve months after operating as a roaming pop-up brunch operation, Bacchanalia moved into a permanent home on the historic grounds of the iconic Masonic Hall on Coleman Street. Anchoring the kitchen is a triumvirate of former Fat Duck chefs led by executive chef, Ivan Brehm, whose part-classic, part- experimental creations are dispatched in small plates fashion – stay ‘safe’ with dishes like cauliflower gratin with white truffle oil but you haven’t been here until you’ve tried the vanguard-style creations like hoisin-marinated duck confit served with a shot of cucumber-and-corn dashi. 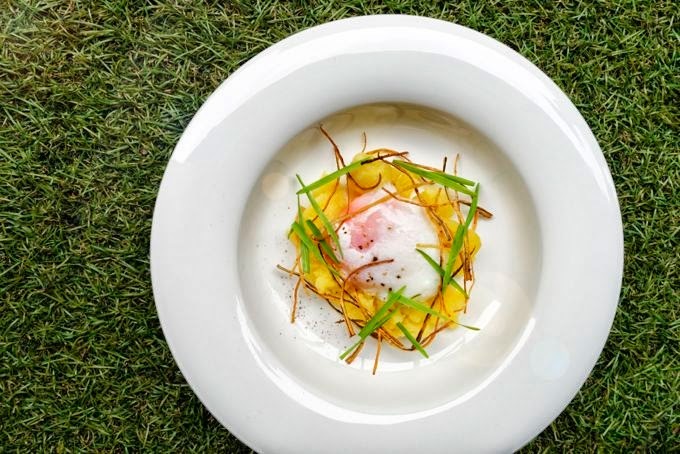 Those who have trouble weaning off the boozy monthly brunches will find comfort in the knowledge that while the Bacchanalia Brunch Series no longer roams, the once-a-month party continues at Coleman Street. It may be named for the popular Spanish bomba rice used in paella but Bomba at the uppity residential enclave of Robertson Quay is not a mere paella eatery. Casting a shadow over the clutch of popular Spanish rice dish is a tantalizing – if extensive -menu of Spanish-inspired tapas deftly prepared by French-Spanish chef, Jean-Phillippe Patruni, who spent 8 years working his way across London’s hottest tapas bars like fino and barrafina. Don’t just settle for small plates like iberico ham croquettes and deep fried courgette flower with mackeral and shrimps, Patruni displays his flair most with dishes like charcoal-grilled secreto iberico and a la plancha octopus with paprika, parsley, olive oil and sea salt. The raison d’être at this upscale Craig Road digs is the elegant gastronomic restaurant that serves equally elegant Spanish fare like sautéed razor clams with chargrilled pork belly and Singapore’s best paella by former Santi chef, Jose Alonso. But if that is all too pretentious, grab at seat at the tapas bar by the entrance and have your fill of authentic Spanish small plates like pimientos rellenos (minced meat stuffed piquillo pepper) and salmorejo cordobes (a thick chilled soup of blended tomatoes and bread served with a drizzle of olive oil and jamon). In fact, make a meal out of the tapas tasting menu here: 6 items for S$69++ or 8 items for S$86++. After a successful run with a pop-up gourmet BBQ in East London last summer, David Pynt, former sous chef of Asador Etxebarri, brought his four tonne, double cavity wood-burning brick oven to the tropical island of Singapore. With the Loh Lik Peng and Andre Chiang in the backseat, he set up an 18-seat counter-style diner in a narrow space at Chinatown where he works the BBQ in full view of hungry diners. 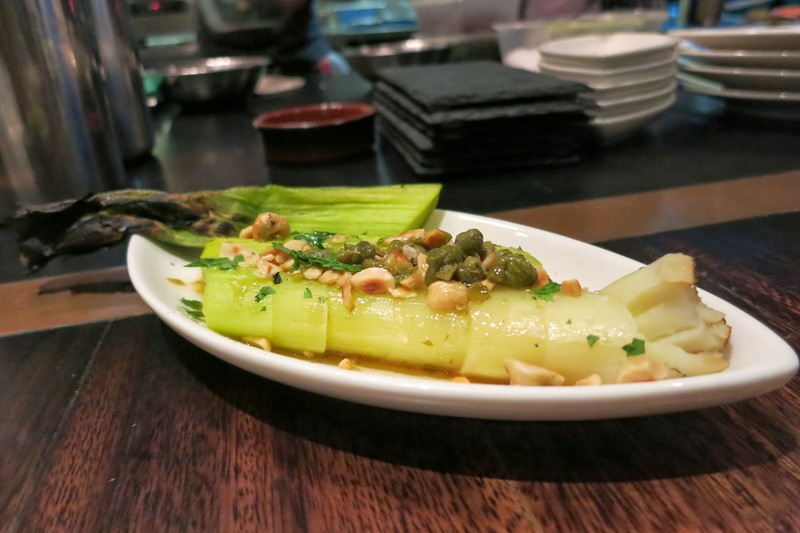 They all come for the same thing: Pynt’s smokey small plate-delights like the burnt leek with hazelnuts and brown butter sauce and the scorched kingfish collar served on an apple and wakame salad. Even if you don’t have a huge appetite, the pork sanger is a treat. Reservations permitted at 6pm and 6.30pm only at the counter but if you’re in a group of 6 and don’t mind a splurging on the S$100 per pax omakase, book the banquet table tucked away at the rear. Occupying a bijou corner space on the outer premise of Grand Park Hotel City Hall, East 8 draws inspiration from the buzzy 8th Street of lower Manhattan that its named for, think brick walls and exposed ceiling beans reminiscent of the Manhattan bridge. 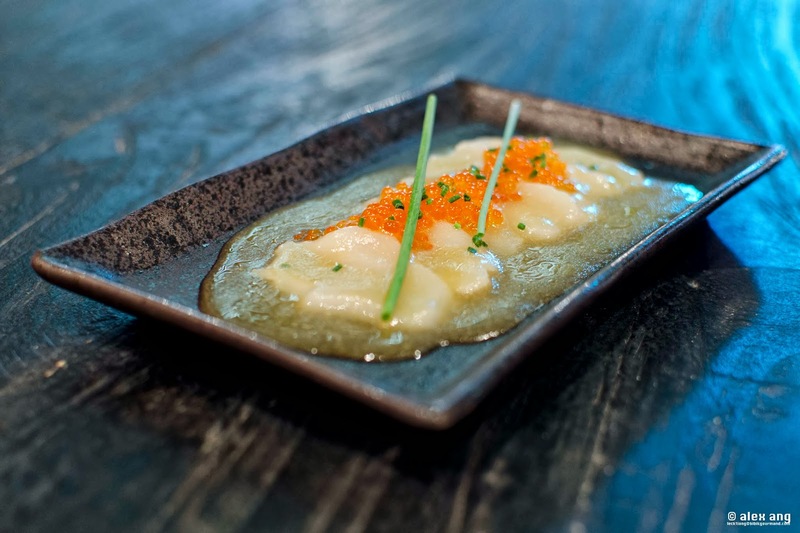 But the bill of fare at this 25-seat eatery is East-meets-West fusion small plates featuring dishes like ikura-crowned Hokkaido scallops in a shallow bath of yuzu-scented miso and Norwegian mussels in an aromatic garlic-flecked sake broth. To keep boredom at bay, the eatery also offers an additional 8 volumes of seasonal menu inked on musical records and these are rotated throughout the year to offer returning diners added variety. Jason Atherton blazed the trail for the city’s small plates revolution when he opened this 15-seat tapas style eatery in a narrow strip of space at the fringe of Chinatown back in December 2011. On the menu are cosmopolitan-inspired small plates like Josper oven-grilled Cape Grim ribeye crowned with chimichurri and Japanese leeks and these are augmented by a clutch of Spanish delights, think iberico Belotta and Spanish breakfast of slow-cooked eggs in bravas sauce with potato and crispy iberico. With limited stool seats and a strict ‘no reservations’ policy at dinner, it’s no wonder that queues start forming when the doors swing open for dinner. Yes, devotees adore Esquina so much that some are willing to stand-and-eat. Of course, the no service charge policy helps. If you’re at a loss of what to order, defer to the S$125+ tasting menu. 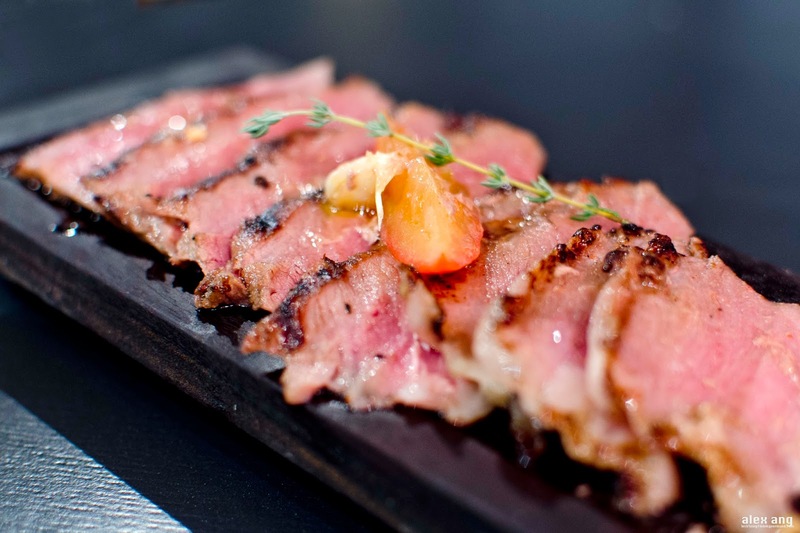 If you want your tapas exactly like how they serve it in the Basque country, Kaixo at Tanjong Pagar is as close as you’ll ever get to that experience in Singapore. Not only does this 26-seat eatery boast a glass-clad pintxo showcase teeming with canapés like octopus with red anchovies on toast, the menu also proffers a clutch of French accented small plates that are more haute than rustic – think roasted French pigeon breast with saffron plums – thanks in no small part to chef-owner Issachar Lee’s stage at the Michelin-starred Martin Berasategui in San Sebastian. If the space is a tad cramped, Lee’s culinary mastery more than makes up for it. 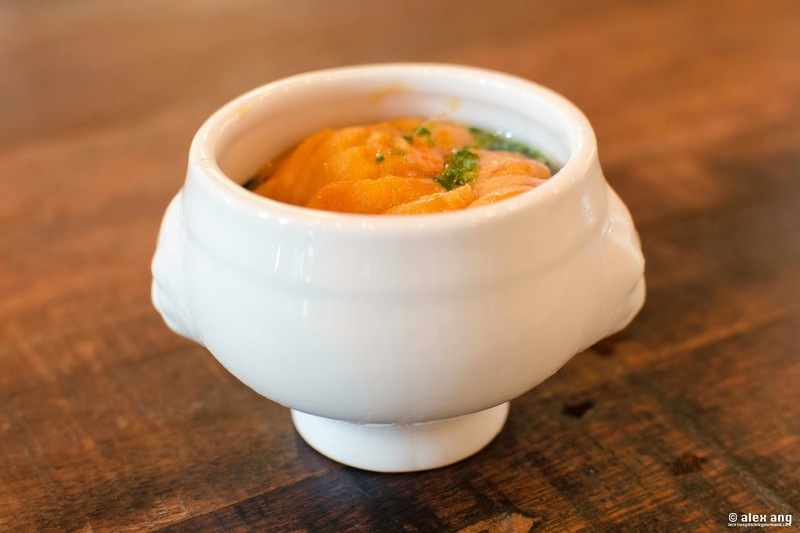 After making Zagat’s 2013 hot list, it has become virtually impossible to get a seat at this year-old small plates eatery at Club Street. But now that the hype has reduced to a simmer, scoring a spot at Lolla is a cinch – if you arrive before 7pm that it. Partake in the joie de vivre of dining at the no reservations 13-seat bar counter or, if you don’t mind mingling with complete strangers, the 22-seat communal table at the underground mess hall-inspired diner is not too shabby either. 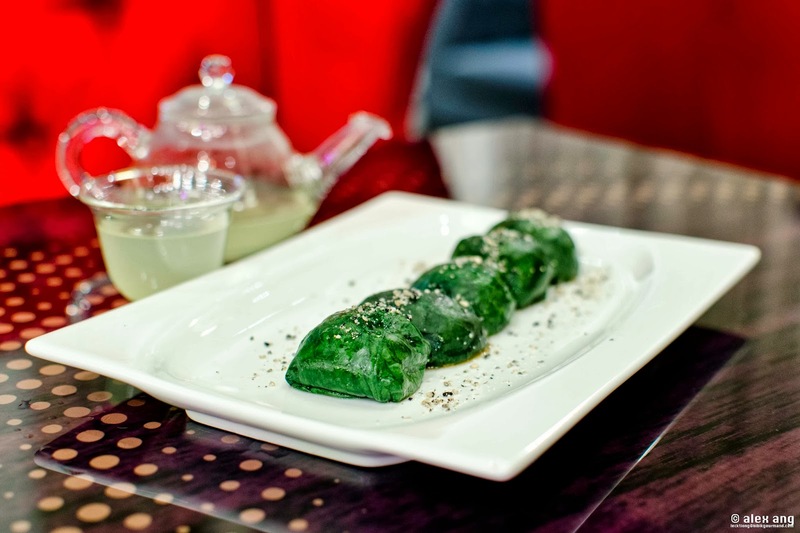 For inspiration on what to order, just peep at your next door diner’s feast – we suggest Lolla’s signature squid ink pudding crowned with a tongue of raw sea urchin and Spanish tortilla enlivened with clumps of heavenly smoked eel flakes. Wash it all down with a flute of grower Champagne. Restaurants fitted with indoor charcoal ovens are the hottest dining tickets in town and the latest to join the fray is Moosehead. Despite its awkwardly tight space, this Telok Ayer Street newbie manages to pack-in 40 pax – all the better for diners to savour the limited menu of small plates fielded by Spanish arts grad-turned-chef, Manuel Valero Ruiz, an alum of Foodbar Dada. 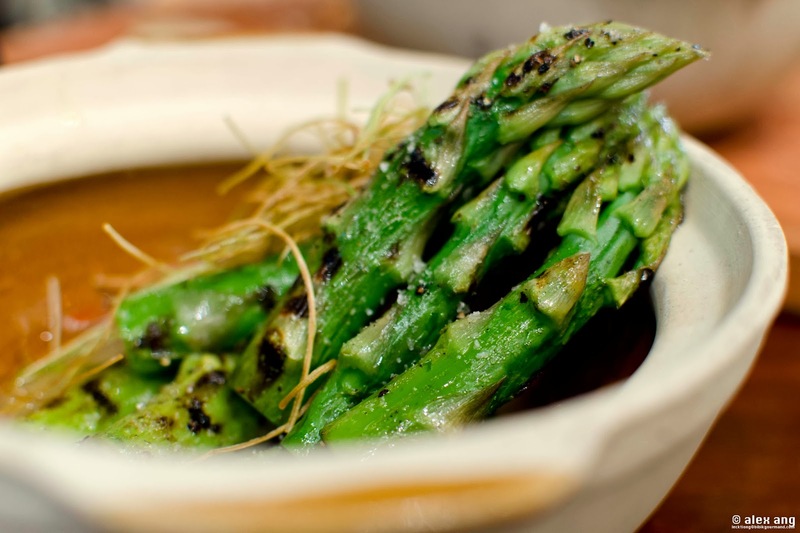 From the charcoal-powered oven comes irresistable Spanish-flecked small plates of distinction, some bearing Japanese accents, like baked peppers with Manchego cheese, char-grilled asparagus with deep-fried leeks in an aromatic miso broth as well as scrambled eggs with black truffles and smoked mushrooms. Young owner and former Four Seasons bar manager, Daniel Ballis, is on hand to offer wine suggestions. Chef-owners, Bryan Chia and Petrina Loh, did not name this eatery ‘Morsels’ for nothing; they want to serve you little bites that leave you wanting more. Far from being a deterrent, its off-the-beaten-track location on the fringe of Little India brims with a charming – if offbeat – vibe. But it’s all worth the schlep for the lip-smacking fusion small plates that weave in influences from Japan, the Mediterranean region plus a smattering of local flavours. 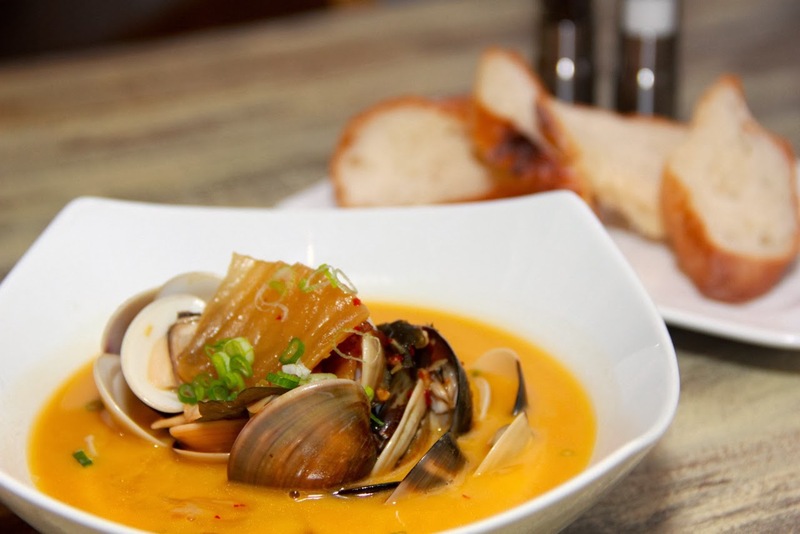 Try the succulent steamed clams basking in an intoxicating dried fig broth spiked with home made kimchi and sake. For desserts, ask for the glass jar of milo powder-dusted tiramisu infused with miso paste.